Awesome opportunity to live in North Country, convenient to By-pass, schools, shopping, etc. 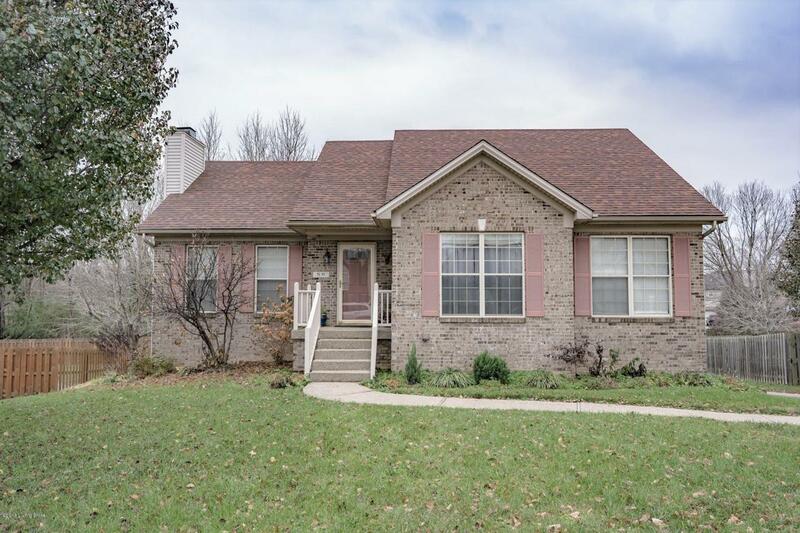 Beautiful ranch with 3 bedrooms, 2 baths with an unfinished basement easy for future finishing. 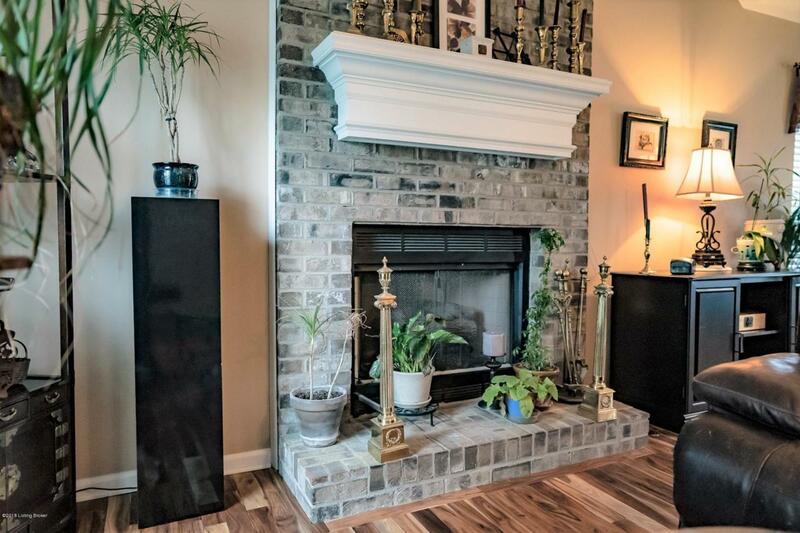 With an open and spacious feel the Great Room has hardwood floors and gas log fireplace. The hardwood continues to flow into the dining, hall and master bedroom. 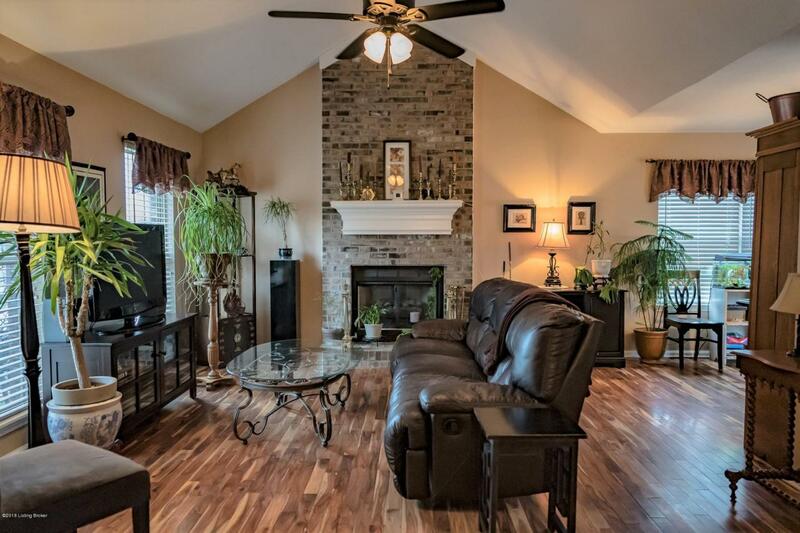 The Kitchen overlooks a spacious backyard, plus an abundance of cabinets and ceramic floor. Also ceramic floors are in both baths. 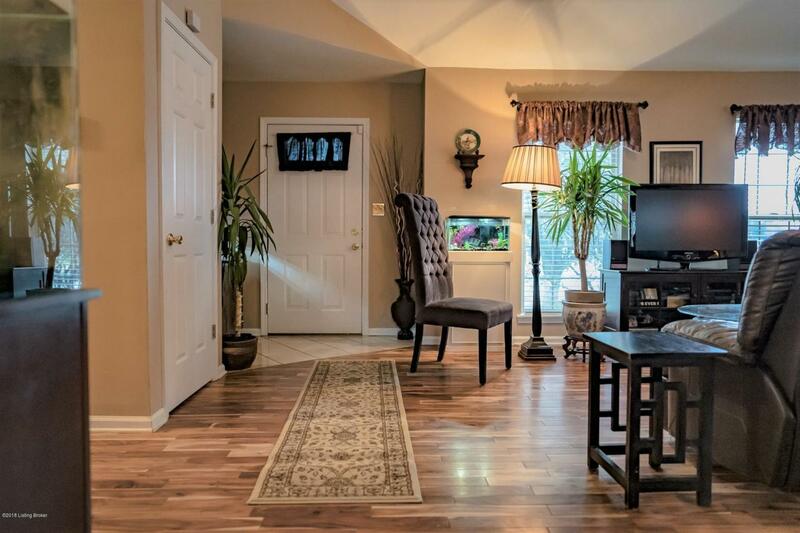 The master has hardwood floor and the Master Bath has a whirlpool tub plus stand up shower. The laundry is on the main level for ease of use. The backyard is fenced and nice deck for relaxation.